Standard deductions for work-related expenses and a compensation arrangement for tax agents for poor delivery outcomes are among some of the recommendations laid out by a long-awaited government inquiry. A list of 13 recommendations has been presented by the House of Representatives Standing Committee on Tax and Revenue in its Inquiry into the Taxpayer Engagement with the Tax System. The inquiry, initiated in 2016 by then Minister for Revenue and Financial Services Kelly O’Dwyer, calls for a complete review of the tax system by 2022 to reduce complexity and to make it both easier to enforce and to understand. In a wide-ranging inquiry, the committee also recommends that the work-related deductions scheme be reformed by introducing the standard deduction concept as proposed by the Australia’s Future Tax System Review, with taxpayers allowed to claim above the set amount by providing full substantiation through the tax return process. Hearing concerns from the tax profession in light of ATO system outages in 2016 and 2017, the committee has recommended that, in implementation and change management programs, the ATO should include a service level agreement with end users, especially tax agents, that includes, among other things, consideration of payments to end users for poor delivery outcomes. The recommendation follows the view that the ATO is a monopoly provider that is not subject to contestability in its service delivery. Further, it believes that the ATO should treat all providers in the tax engagement process according to the principal of competitive neutrality, allowing taxpayers the ultimate choice of which channel of access or service to use, and which channel is in their best interests. Speaking to Accountants Daily, CPA Australia head of policy Paul Drum said that the recommendations would help address some of the growing concerns from within the profession. “The recommendation of a service level agreement that may include payments to end users for poor delivery outcomes is of keen interest to us,” said Mr Drum. “It promises compensation for poor service delivery and, as such, it may help ameliorate member concerns regarding the current compensations mechanisms which have been criticised as being both inadequate and overdue for a review. 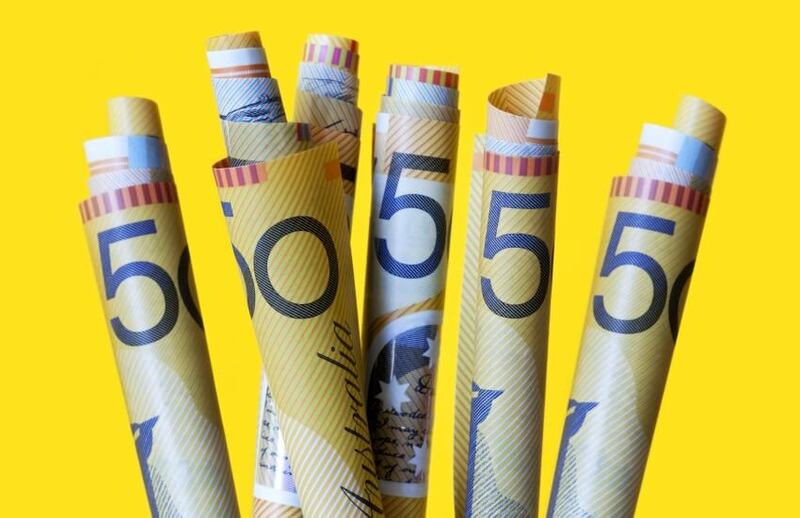 Mr Drum, who earlier this year flagged that work-related expenses could be headed for a shake-up, believes a standard deduction will be “inevitable” in the future. “I believe it is inevitable that the standard deduction issue will be a policy response by a government at some time in the future,” said Mr Drum.